A class unlike any other on our timetable. Bounce Fitness / Jump is a fun, simple and safe way to exercise for anybody of any age. 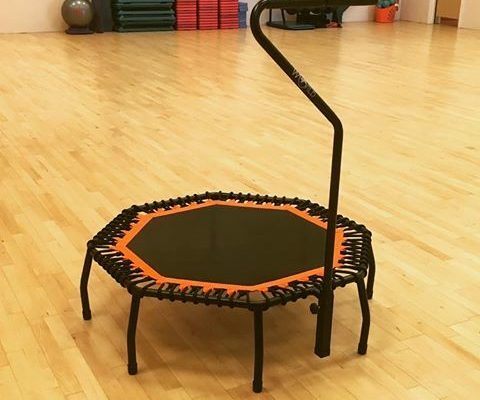 Classes use a mini trampoline – the aim isn’t to bounce high or to perform tricks, but the carryout small controlled movements in a routine to music. 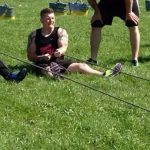 Why not book on to try a class today!